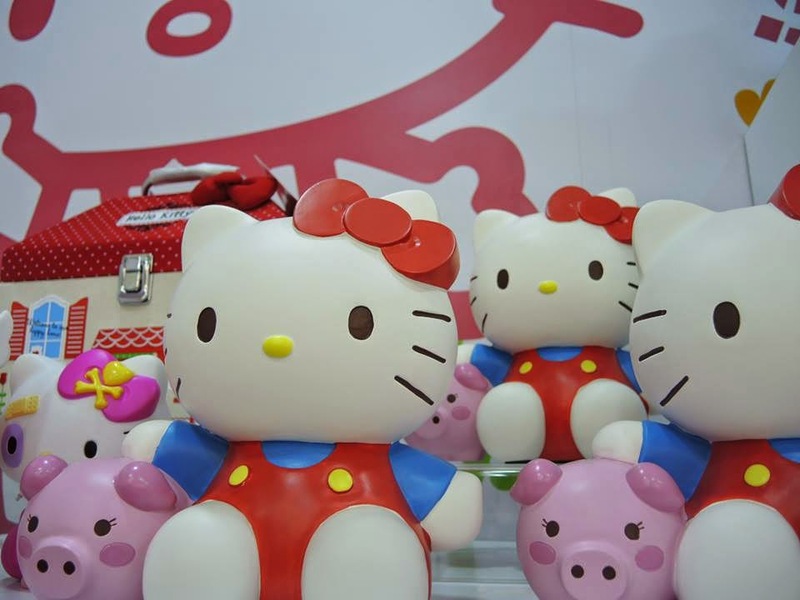 For those who are a big fans of Sanrio – Hello Kitty, there is a new Sanrio shop to go for where you can find all your Hello Kitty needs there. 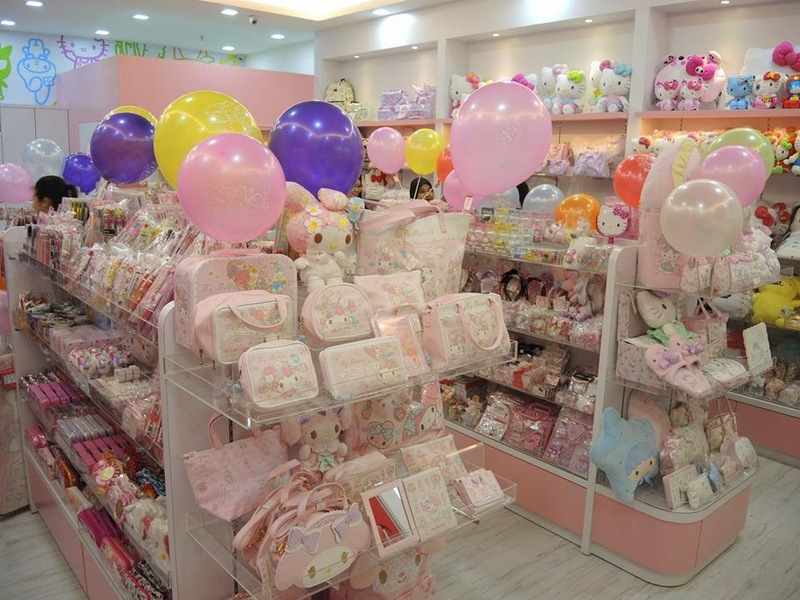 From the soft toys to lovely merchandise;not to be missed to go for. 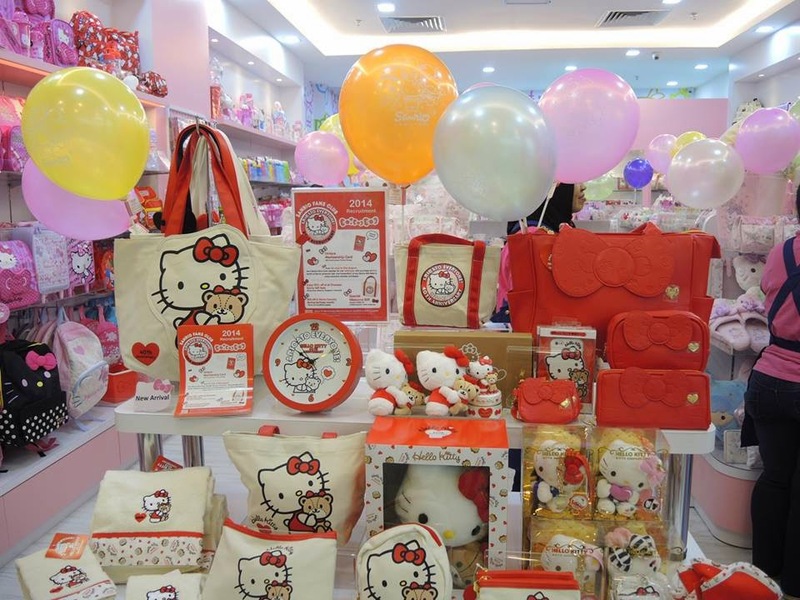 They have loads of the signature Hello Kitty items where you can purchase including the bags, keychains, and more. Empire Shopping Gallery, Lot F26, First Floor.